This case study will detail the impacts on the Arctic, investigating current knowledge, as well as uncertainties still to be researched. After assessing the Arctic’s hazards as a whole, the focus will shift towards the exposure and vulnerabilities seen in Clyde River, Nunavut. 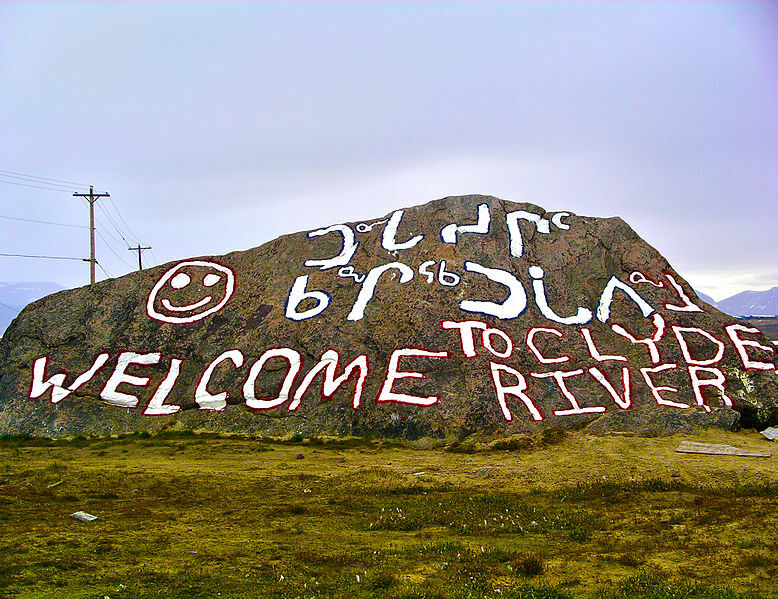 Located in the Arctic Circle, Clyde River’s native inhabitants provide a first hand account of the growing issues in their environment as a direct result of climate change. Northern Canada is experiencing many of these rapid changes in climate that are seen in the polar region (Illauq, 2016). Many residents have reported sea ice level rise, more frequent intense storm events, and coastal erosion rate increases due to less ice cover (Illauq, 2016). Clyde River is located on the north coast of Clyde Inlet on northeast Baffin Island in the province of Nunavut, Canada (Illauq, 2016). This hamlet is home to roughly 900 Inuit people and is surrounded by mountains, dramatic cliffs, deep fjords and rolling tundra (Illauq, 2016). Many of the Clyde River residents are frightened about their safety due to the warming arctic as a result of climate change (Illauq, 2016). Clyde River is one of the most isolated places in the world (Shreiber, 2018). One singular road links all the town’s houses, but ends abruptly at the feet of the tundra (Shreiber, 2018). Their proximity to the closest neighboring town is hundreds of miles, a similar distance that Greenland is from their shore (Shreiber, 2018). 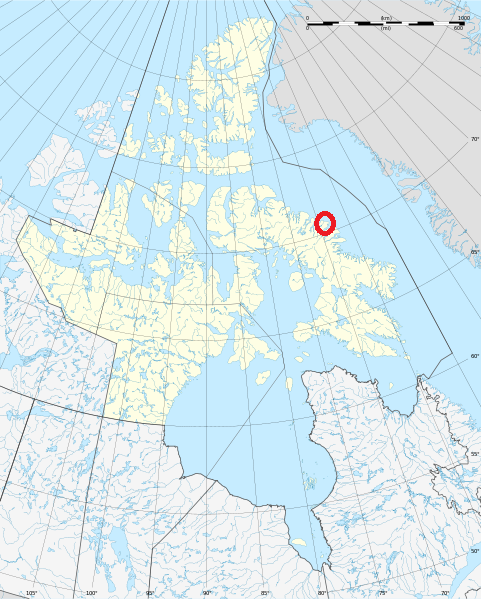 The only way to travel to Clyde is by a three-hour flight to Iqaluit, which is the capital of Nunavut, or taking a weeks-long trip on a sealift barge, which only arrives once a year (Shreiber, 2018). The nomadic Inuit people traveled across land and sea for thousands of years while hunting seals, polar bears, narwhal and whale (Shreiber, 2018). They also fished in the Arctic char and salmon (Shreiber, 2018). They thrived for millennia, surviving in a self-sufficient manner (Shreiber, 2018). Their traditional sense of freedom of living in the Arctic has now transformed into a sense of loneliness (Shreiber, 2018). 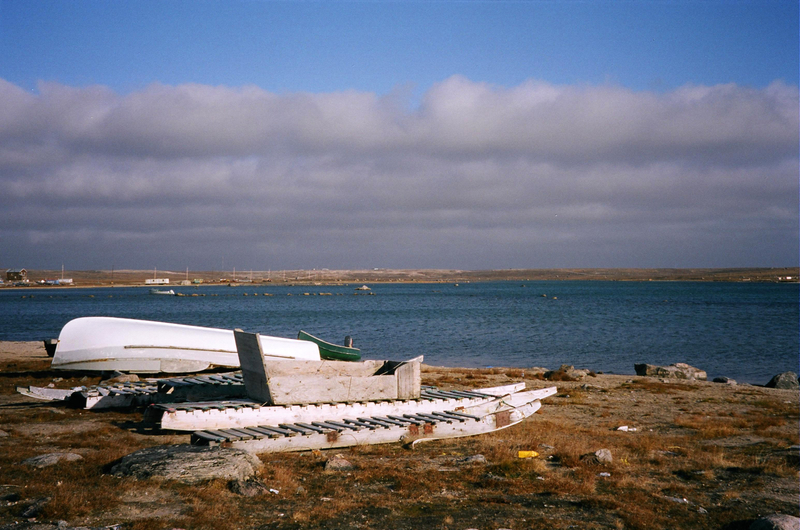 In Clyde River, there are two major impacts that are of the utmost concern for its residents. 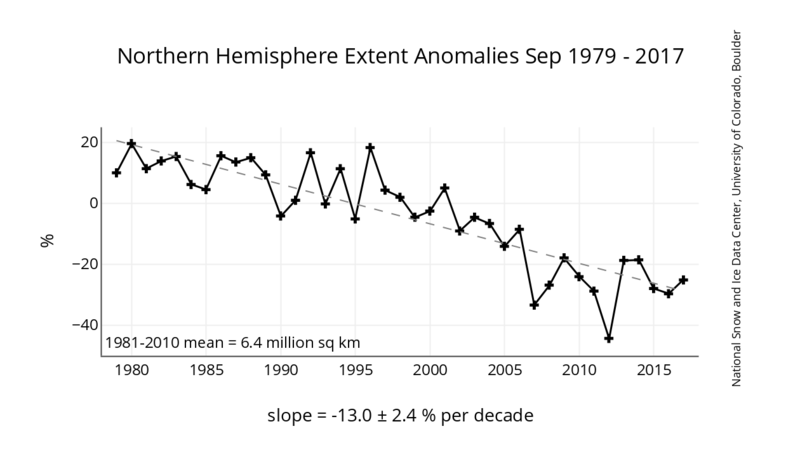 The two impacts are melting permafrost and unpredictable sea ice (Illauq, 2016). The melting of permafrost poses a threat to the stability of the town’s roads, buildings, and other critical infrastructure located throughout the area (Illauq, 2016). Unpredictable sea ice is making tradition hunting, as well as traveling routes on the ice, much more dangerous (Illauq, 2016). The Clyde River adaption plan is the first of its kind in the Arctic and acts as a useful starting point for other communities facing similar challenges. 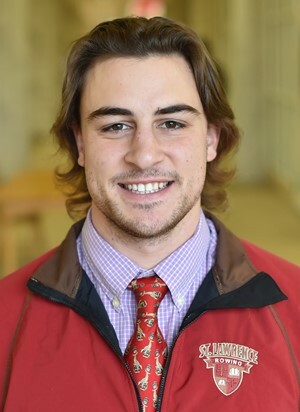 Matt Boscow was an Environmental Studies/Mathematics combined major at St. Lawrence University, class of 2019. He studied Clyde River for Dr. Jon Rosales' Adaptation to Climate Change course. Matt became interested in communities in the Arctic after hearing about Dr. Rosales' research in Alaska. B. Girma, E.S. Kissel, A.N. Levy, S. MacCracken, P.R. Mastrandrea, and L.L. White (eds.)]. Cambridge University Press, Cambridge, United Kingdom and New York, NY, USA, pp. 1567-1612.